Flap closure with magnetic claps. Adjustable and removable shoulder strap in imitation leather black: 47 inches // 120 cm. 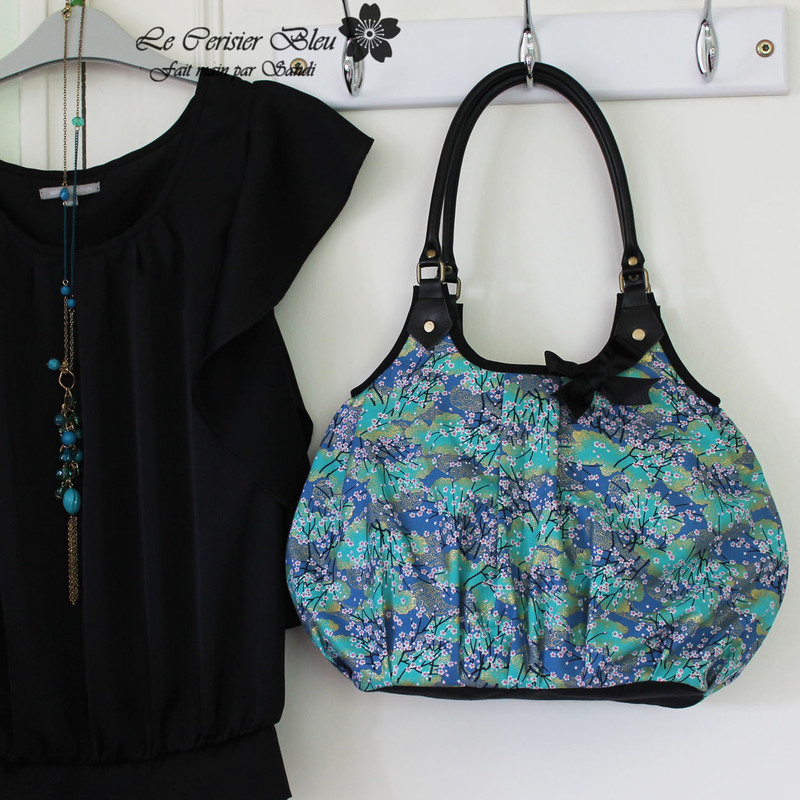 Shoulder bag, crossbody clutch. Handmade with great care. Its realization time is about 2 hours. 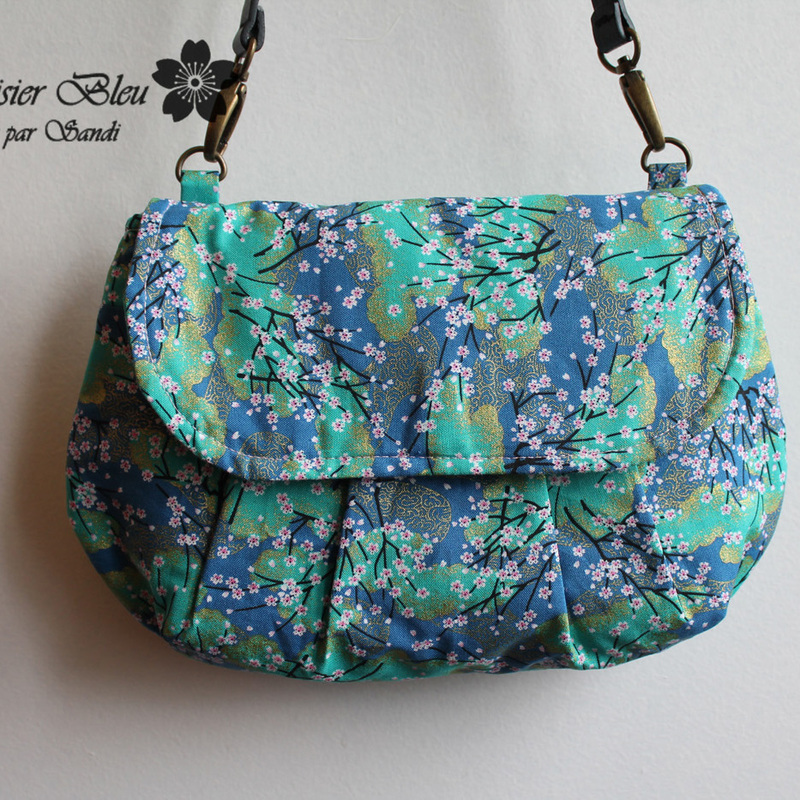 This feminine, chic, functional and lightweight bag is perfect for everyday or evening use. This clutch is ideal if you do not have all your life to carry. You can put the essentials in it. It closes on the front with a flap with magnetic claps and has a solid shoulder strap, attached to two metal rings firmly fixed to the bag. I usually use gold metal, but if you ask me I can replace it with silver metal. Its dimensions are as follow : 25 x 17 x 6 cm. There is a zipped pocket on the back. 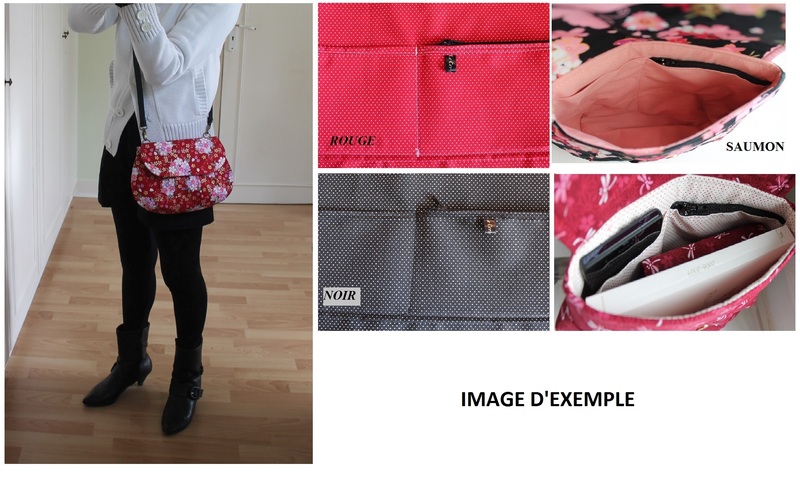 And the interior has 2 storages pockets including one with zipper. An ideal format for a wallet, paperback, phone, keys, cards etc. You will be surprised by his countenancy. It is neither too stiff nor too soft. It will retain its stability and endurance over time. I put a decorative faux leather pompom in front, but you can ask me to remove it if you wish.